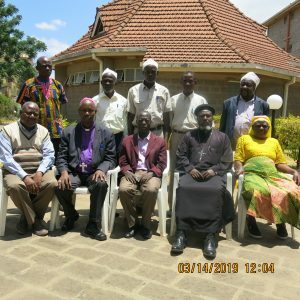 Nairobi, KENYA, 14 March 2019 (F2A) – The Executive Committee of the Organization of African Instituted Churches (OAIC) Kenya Chapter has agreed to search for solutions to the problems that hinder young people from accessing education. Bishop James Onyango, the Chairperson of OAIC Kenya said although African Instituted Churches are custodians of culture, “some of our traditional practices such as female genital cutting, early marriage and other rites of passage into adulthood perpetuate problems of sexuality among young people.” He added that OAIC Kenya is now ready to relook at existing educational materials on youth sexuality and come up with a way to counter harmful teachings. 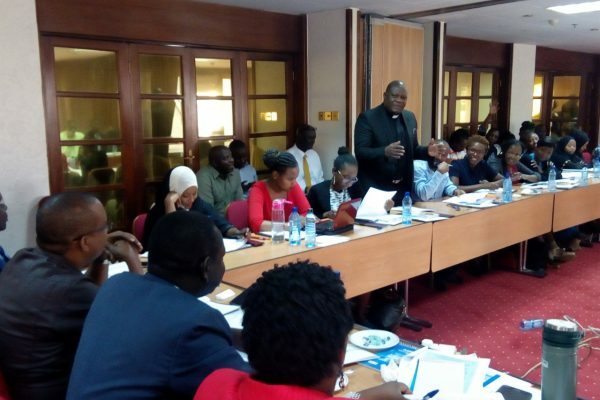 “However, we shall not adopt the content in a wholesome fashion,” Bishop Onyango added. 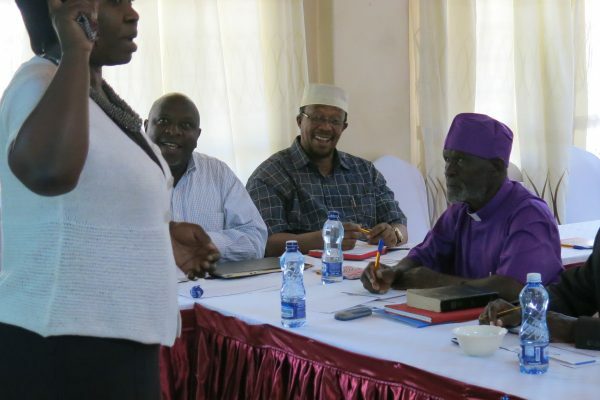 The vice-chairperson, Archbishop Stephen Marete challenged committee members to provide guidance on developing literature that fits the level of understanding of different youths who belong to these churches. “We have very few university-level youth, most of our young people are primary and secondary school leavers,” Archbishop Marete said. 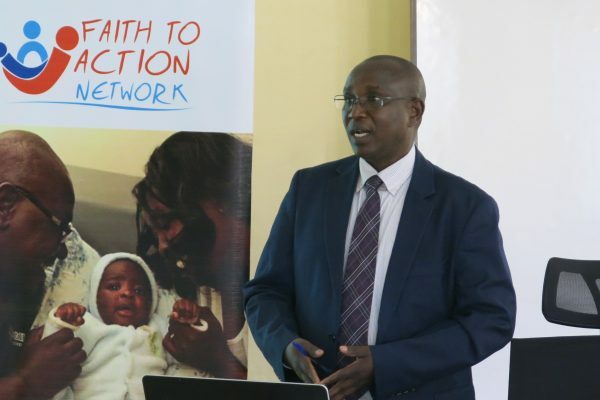 If this recommendation by the ExCom is adopted, it will pave way for all the 53 member churches of this religious coordinating body to educate youth on matters of sexuality through structures of the church. The matter will now be deliberated on at the next All Leaders Annual General Meeting. 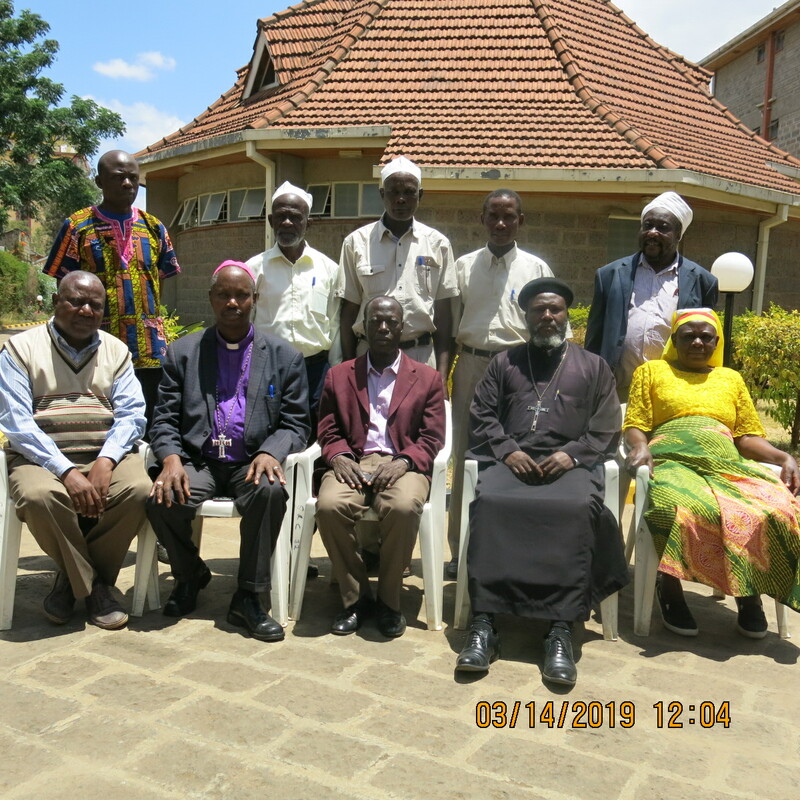 Bishop Emannuel Simwa led other members of the committee in expressing gratitude to Faith to Action Network for providing technical support to OAIC Kenya.